1. Seamless Knit Nylon for Great Dexterity. 2. 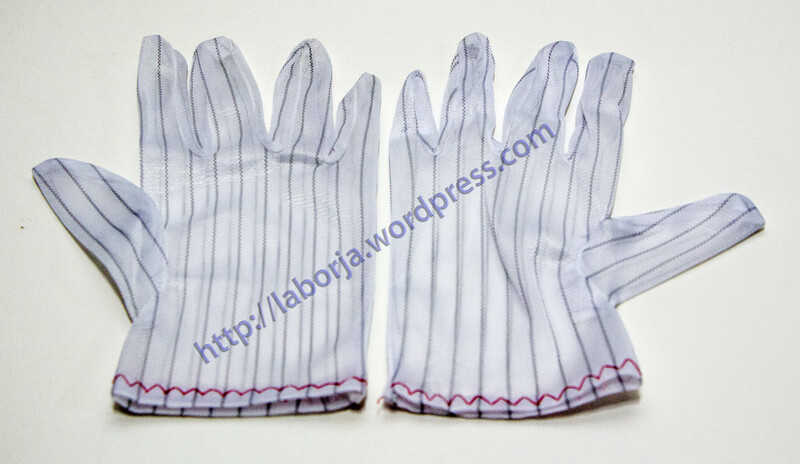 Polyurethane Coated Palm and Fingers for Abrasion Resistance. 3. Breathable Back for Comfort.